Below you will find a map highlighting all the registered users in the network. This map is only viewable to registered users of this group. The information found below will only be used to help with administration of the group and help locate people in specific areas to allow coordinated work to happen.  (c) 2018 - Cailleachs Herbarium. All Right Reserved.